Wow, what a difference a few days makes! 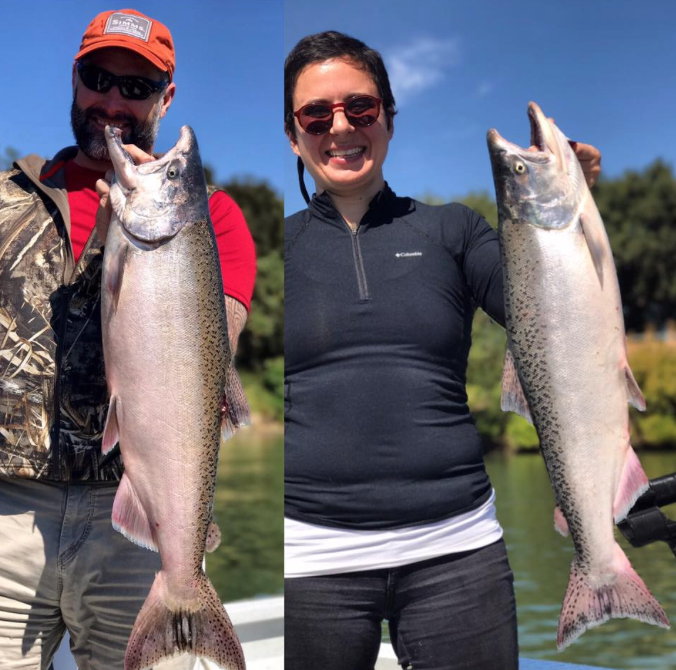 After limiting early on Salmon on the Feather on Friday, I headed back to the Sacramento for some chrome. It was a good thing, too, as my guide buddies who stayed up there said the bite dropped off dramatically. The water levels are coming down quickly on the Feather and it seems as if no new fish are coming through.